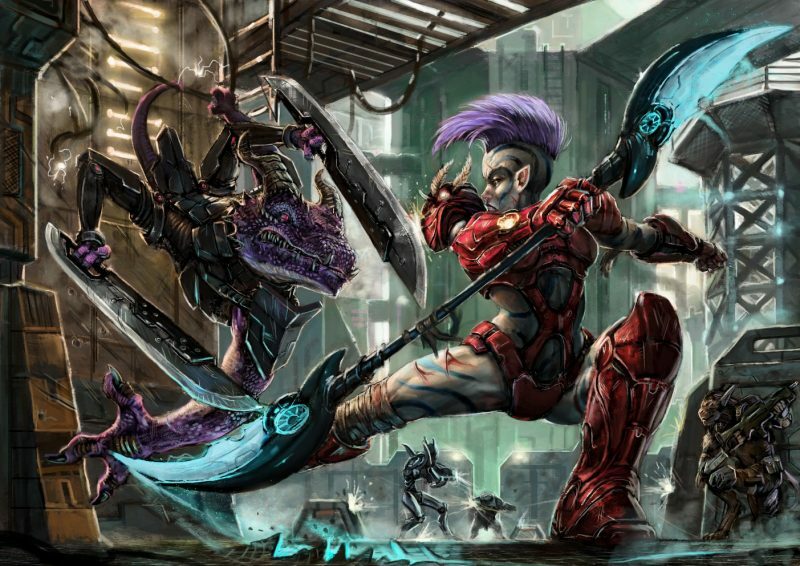 Two new factions enter the battle to survive in the harsh worlds of the Deadzone! 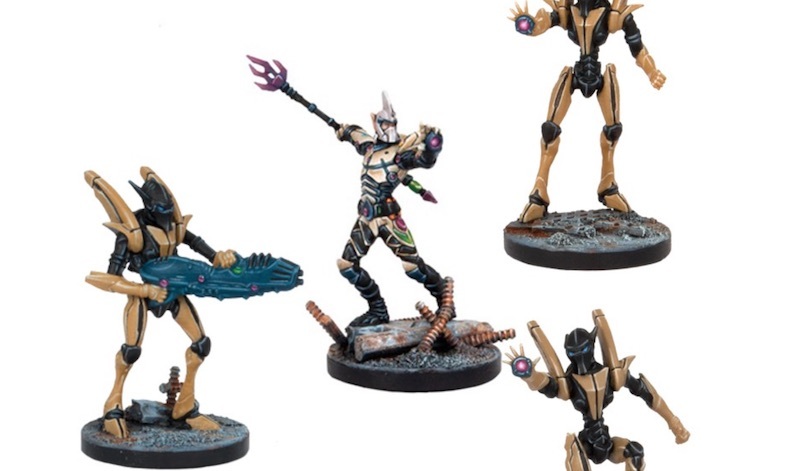 Start a revolution with this courageous and rebellious faction. 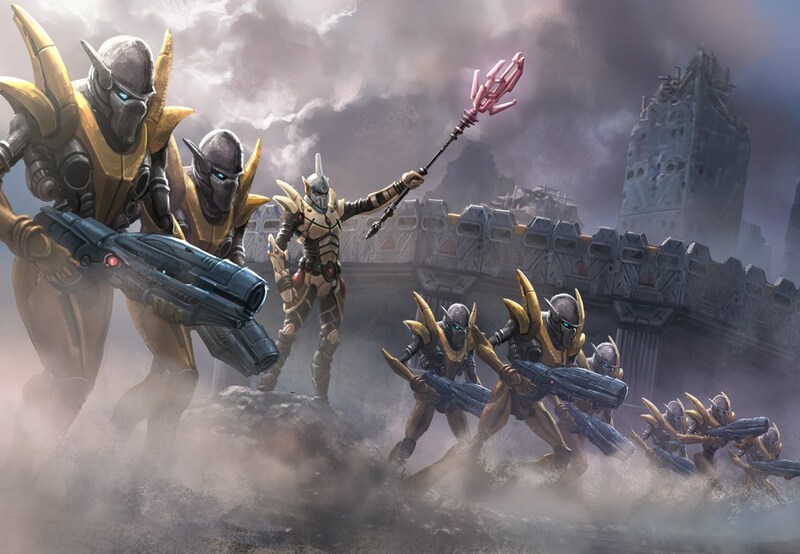 Take a look at all of the forces available for this game of battles on forsaken worlds. 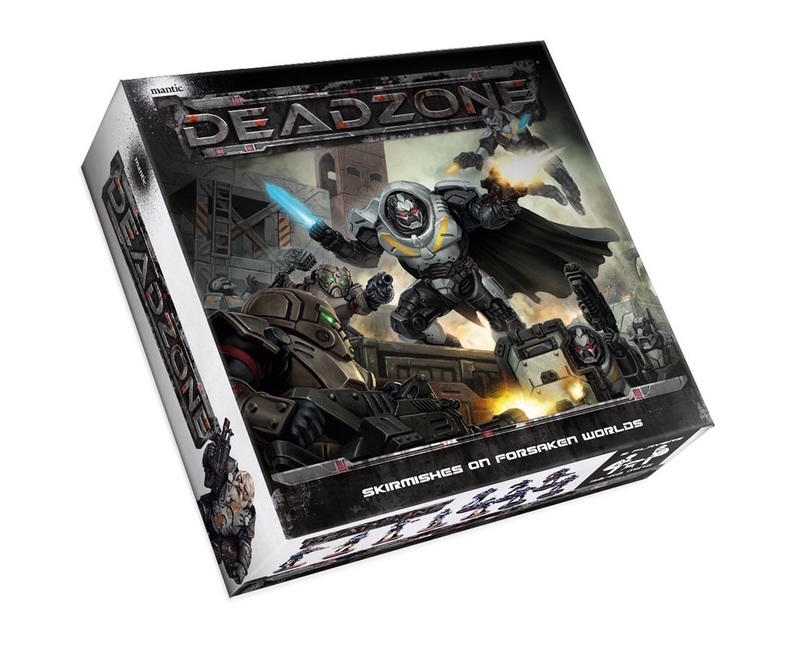 Build your Deadzone force with this new booster from Mantic Games! 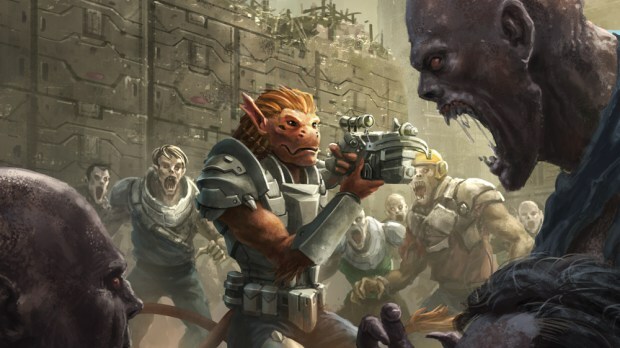 Expand your Deadzone force with some Asterian firepower! 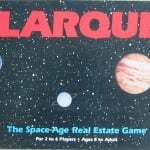 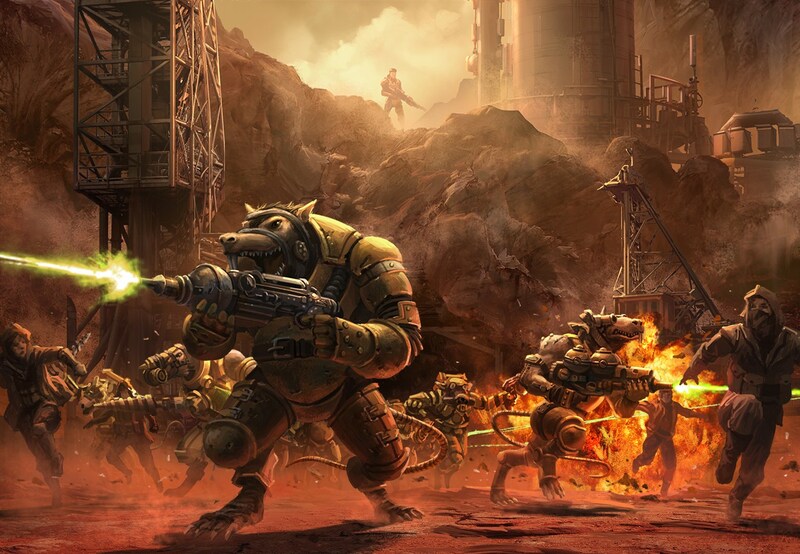 The technologically advanced rodents invade Deadzone! 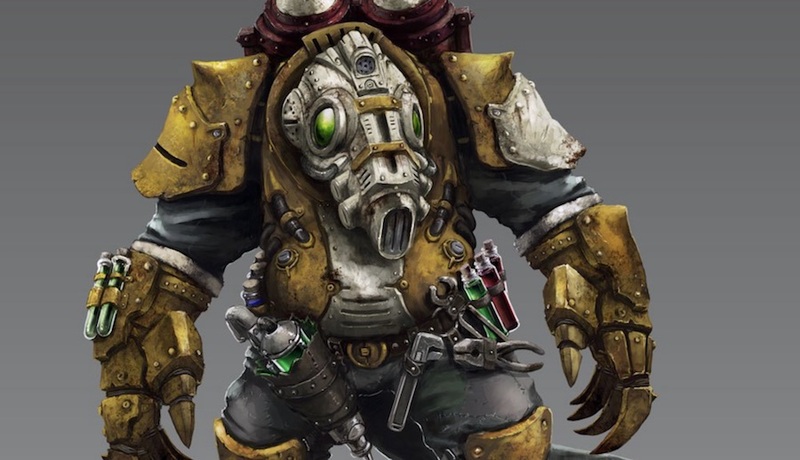 Mantic Games shows off the new edition of Deadzone in a Battle Report direct from the studio! 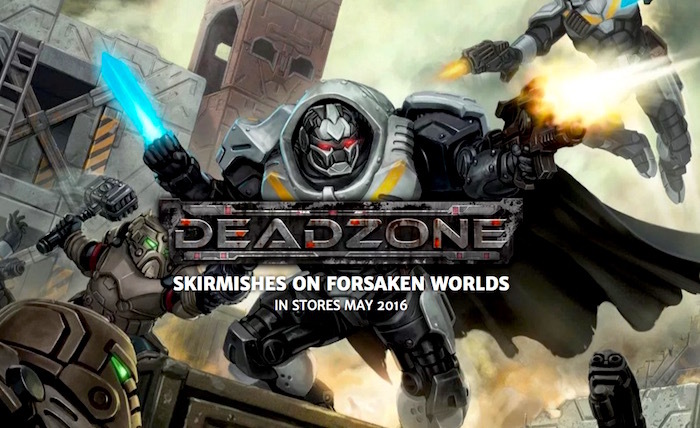 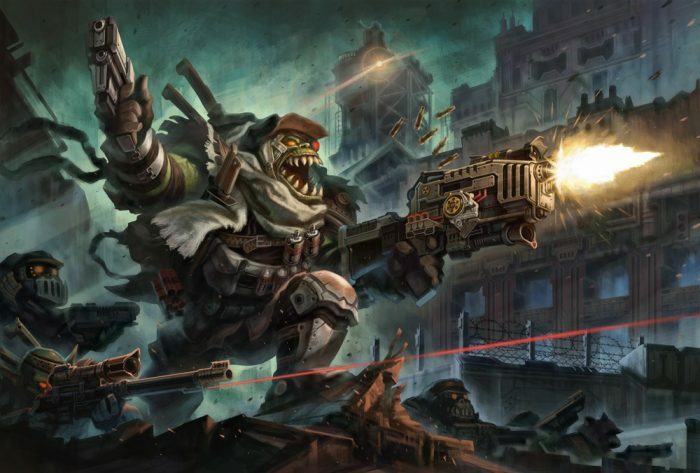 It’s a new edition of Deadzone – come take a look inside the latest skirmish game from Mantic! 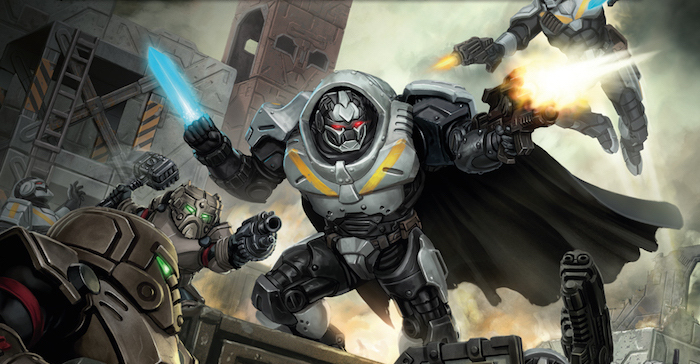 The Forge Fathers are renowned for their battle-suits and firepower… learn how to use them in your strike team! 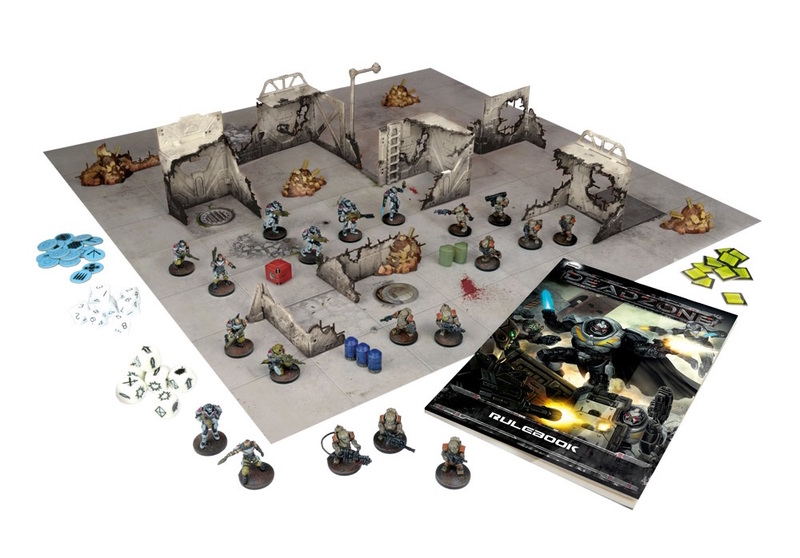 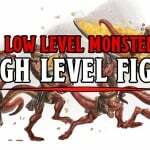 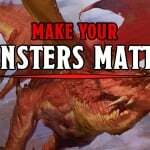 Mantic’s close combat skirmish game is easy to pick up… check it out!